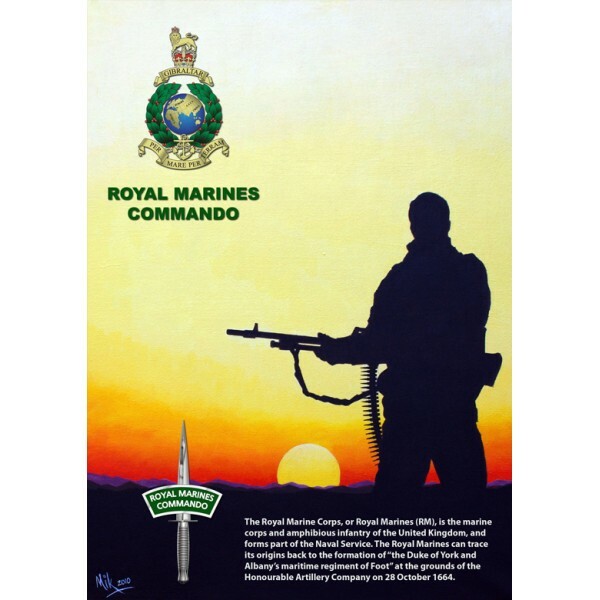 247 Commando presents 'Afghan Sunset' Military Print. 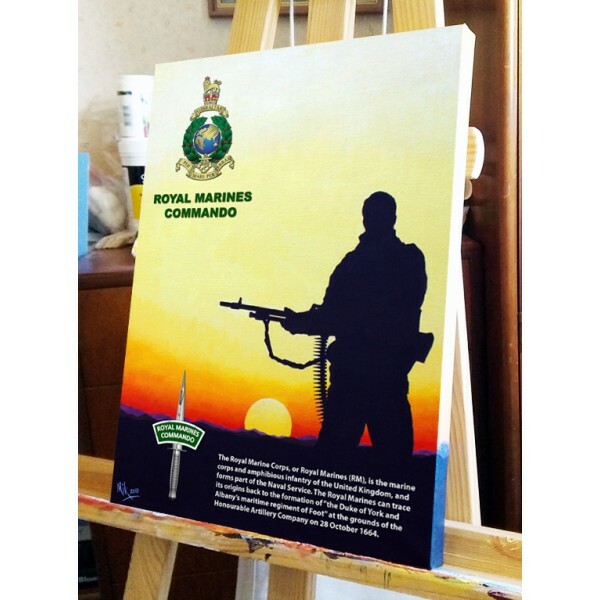 This high quality military print of a Royal Marine Commando in Afghanistan at sunset, is printed on canvas from an original painting by Mike James and will be individually signed by the artist. 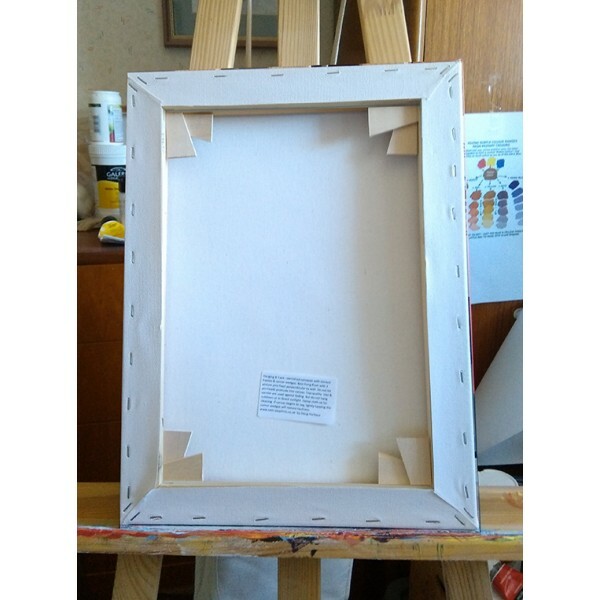 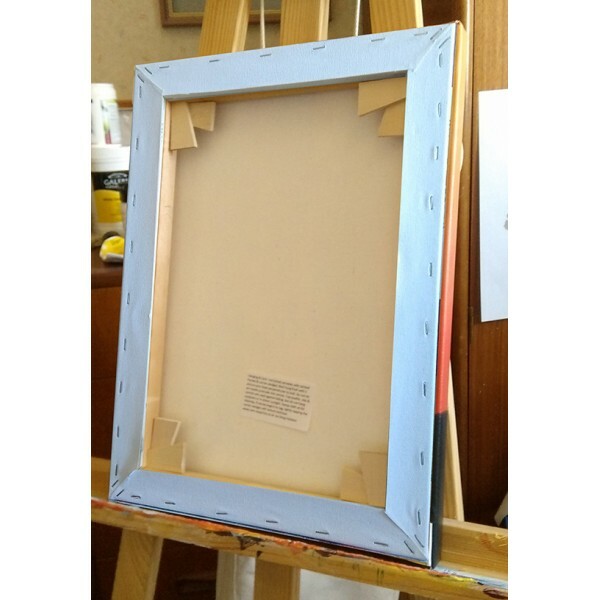 The Print size is 12x16" (approx).